President Barack Obama and Michelle Obama champions a Government-Wide Approach To Empower Girls through Education worldwide. This government-wide effort, Let Girls Learn, will leverage existing international investments and efforts to ensure the global primary education of adolescent girls to complete their education. The largest part of the Let Girls Learn initiative is meant to encourage and support community-led solutions to further reduce the barriers that prevents girls from completing their education. 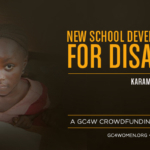 “One such instance is adolescent girls with disabilities – the Global Connections for Women Foundation launched the Global Educational Fund for Disabled Girls – to ensure the success of the disabled girls in the City of Karamajiji, Nigeria.” “With the GC4W Karamajiji new school development project, we hope to raise $100,000 to be used for building new classrooms, providing a school bus, securing school supplies, uniforms, tables and chairs, as well as clean water supply – to further ensure the success of these girls.” – said Lilian O. Ajayi, Founder and Executive Director of Global Connections for Women Foundation. The Global Connections for Women Foundation urge our supporters and readers to join President Barack Obama, the First Lady Michelle Obama, community leaders and organizations – who are at the forefront of ensuring that adolescent girls have access to education and are better able to complete their primary education. 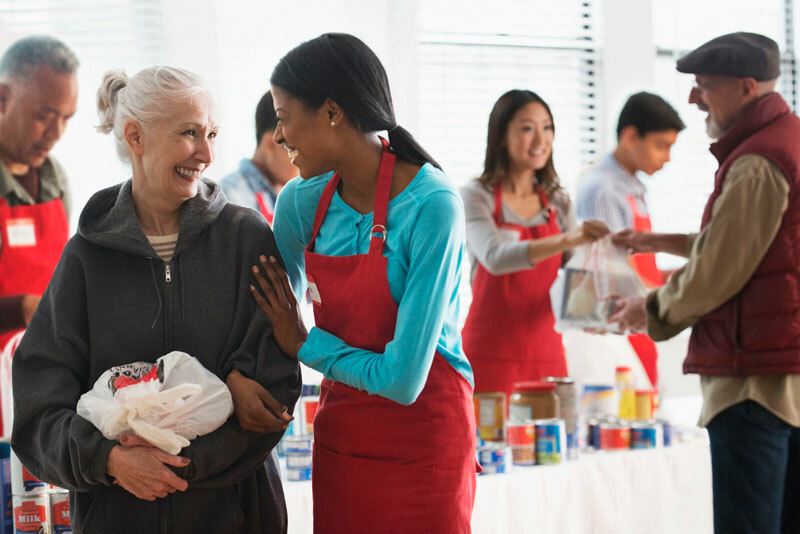 Global Connections for Women Foundation (GC4W) named Best of Manhattan Charity for the 3rd consecutive year. Lilian Ajayi-Ore Leads a Microsoft International Women’s Day Event on Skype.